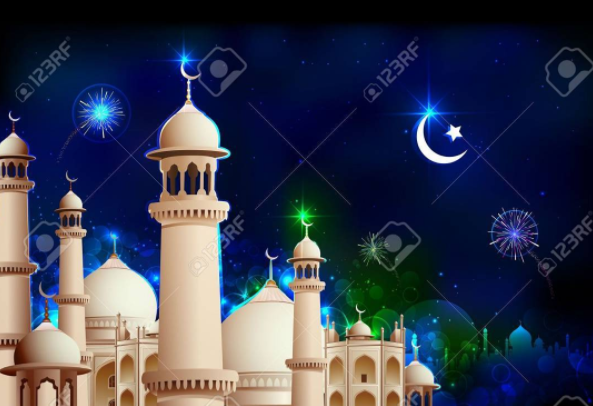 Declaring the new moon on Saturday night at his Palace in Sokoto, Alhaji Abubakar said the new moon was sighted in parts of the country including Borno, Yobe and Adamawa. He therefore asked Muslims all over Nigeria to cease to fast as it is not permitted to fast on Sallah day. The Sultan congratulated the Muslims for successful completion of the month-long fasting period and urged them to keep alive the lessons if Ramadan even after fasting is over. Saudi Arabia, Malaysia, and other Arab countries also announced on Saturday that Sunday will be the first day of Eid al-Fitr 1438. Oman, however, has not sighted the moon, and thus declared Monday June 26 as the first day of Eid al-Fitr.